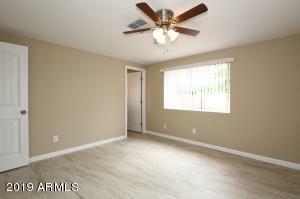 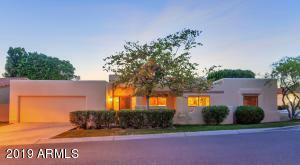 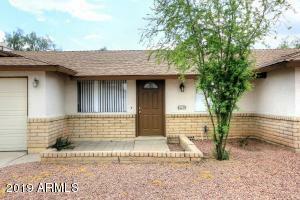 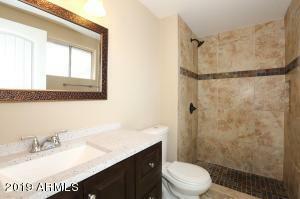 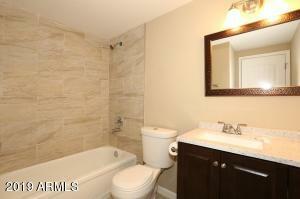 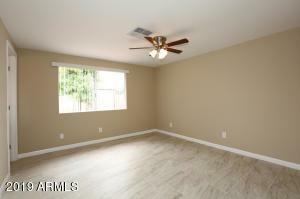 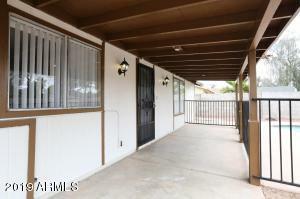 Amazing opportunity to own this newly renovated home in the heart of Glendale. 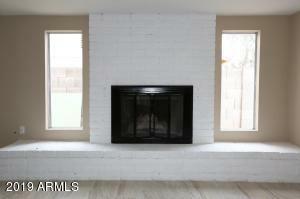 Attractive ranch style home with brick accents. 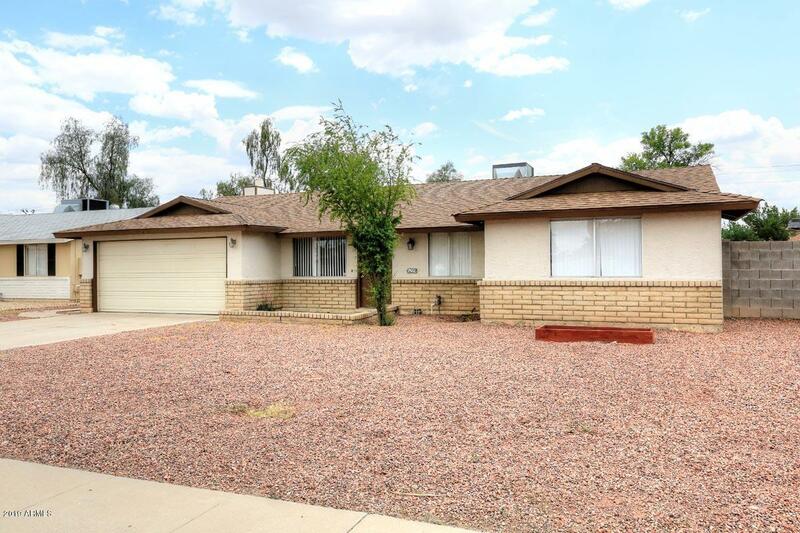 Updates include Interior and exterior paint, gorgeous neutral tile flooring, New bathroom fixtures, new roof, A/C updated in 2013, Great interior spaces with a nice sized living room when you enter the home. 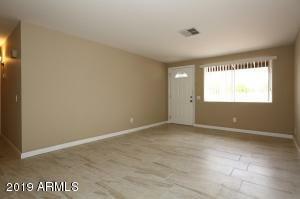 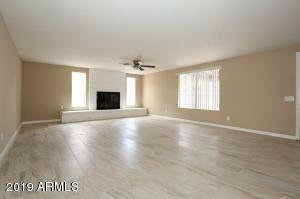 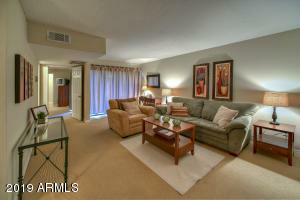 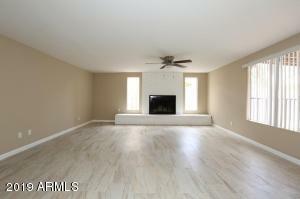 Really great family room with a beautiful brick fireplace with windows adorning both sides. 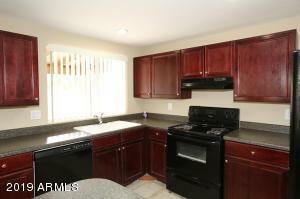 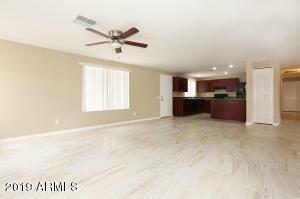 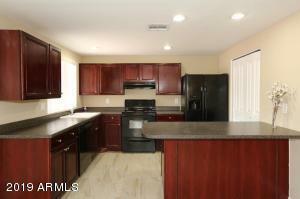 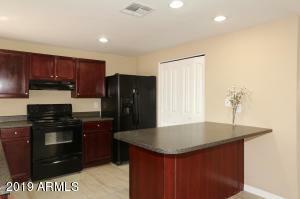 Kitchen has rich cabinets and nice counter space along with a large pantry. 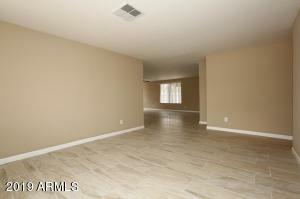 Master Bedroom with en suite bath and walk in closet. 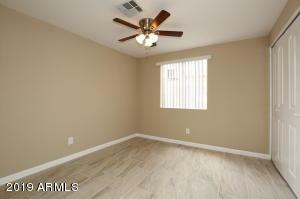 3 additional bedroom and interior laundry complete this home. 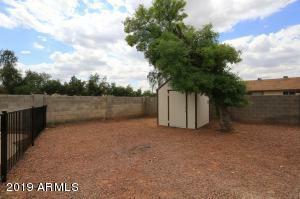 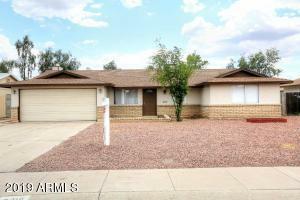 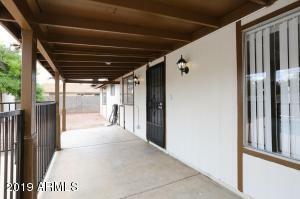 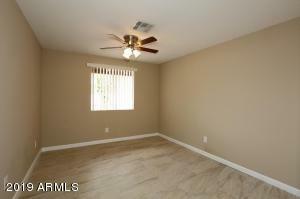 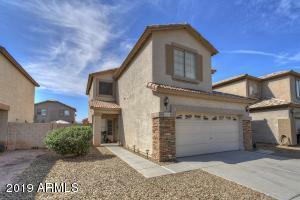 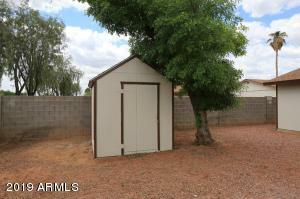 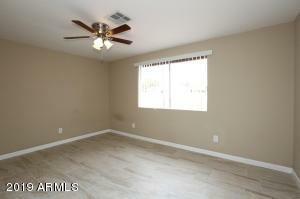 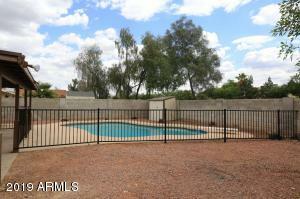 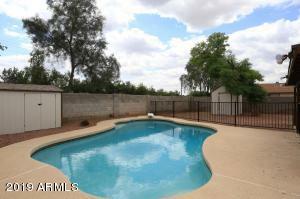 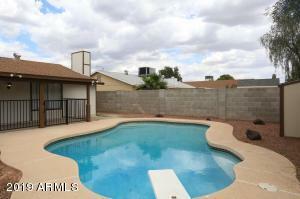 Outside you will find a large yard with a fantastic fenced diving pool, covered patio and a shed! 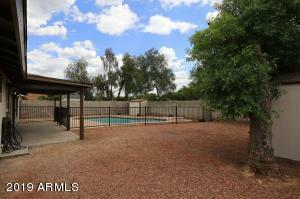 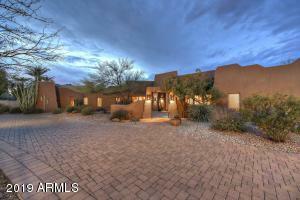 This is a really terrific home with so very much to offer!! 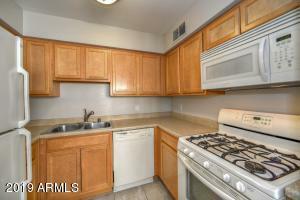 West on Greenway. 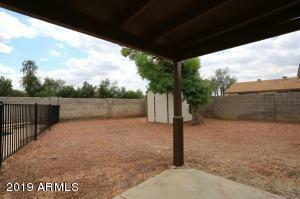 North on 63rd Ave, East on Zoe Ella to home.